‘ Transgression ‘ Print from artist Sarah Jane Brown. High quality Limited Edition of 100. signed and numbered with a certificate of authenticity. 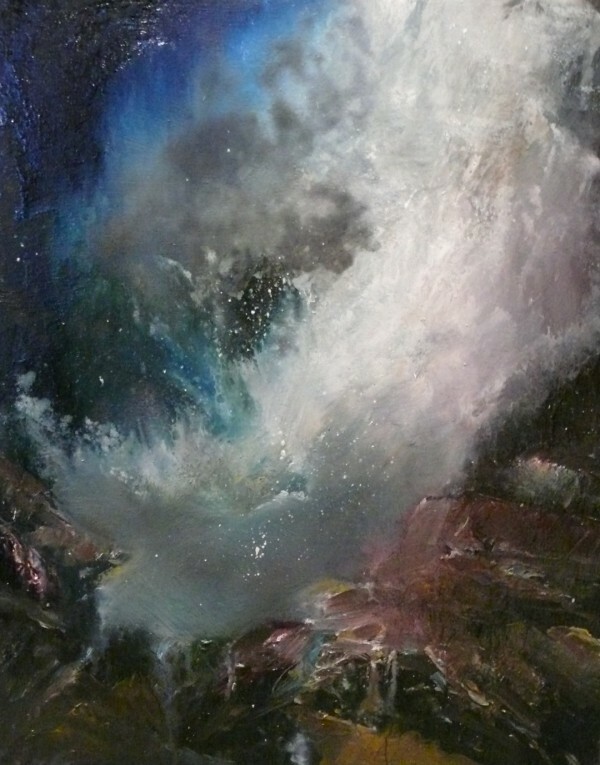 ‘Transgression’ is an energetic depiction of a burst of spray from the incoming swell impacting the rocks, very typical of the exposed and rugged Pembrokeshire coastline.